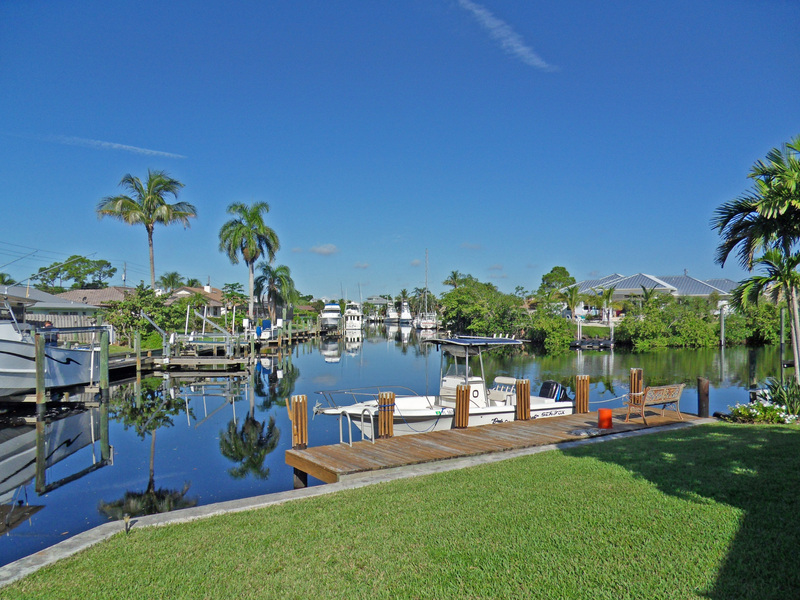 There are currently 8 homes on the market in Lighthouse Point and Seagate Harbor in Palm City, FL. Listing prices are from a low of $598,900 to a high of $1,350,000. This is an average listing price of $820,988 which equals $351.40 per square foot of living area. There are 2 homes currently under contract. The list prices were $459,000 and $849,000. This equals an average list price of $654,000 or $312.67 per square foot of living area. These homes were on the market for an average of 50 days before going under contract. 20 homes have sold in Lighthouse Point and Seagate Harbor in the past 12 months. Sale prices ranged from $385,000 up to $860,000. This works out to an average sales price of $567,700 which equals $311.93 per square foot of living area. These homes sold on average in 75 days and at 97% of list price. 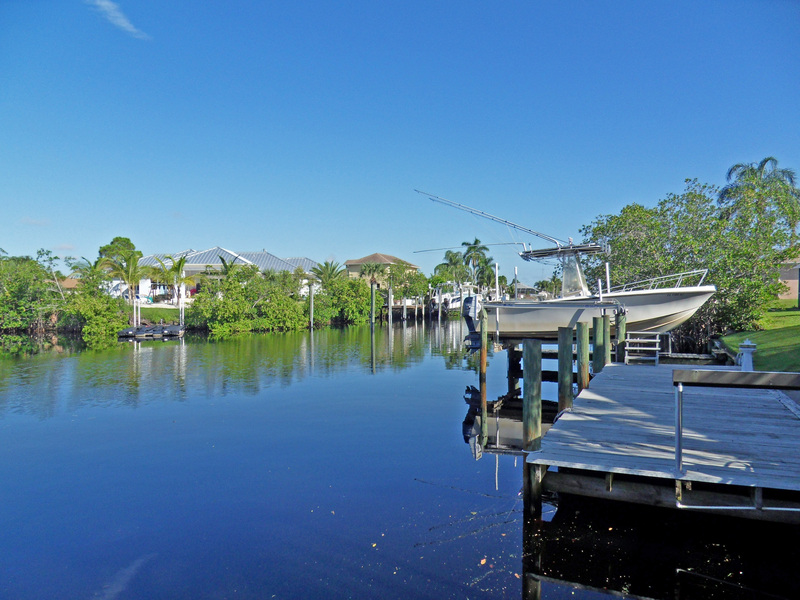 A boater’s and sailor’s Delight in an affordable waterfront niche community with deep water dockage! Nature and families are the focus in this desirable community characterized by beautiful homes, parks, nearby golf, restaurants, shopping, and A Rated schools! The homeowner’s association is very reasonable at only $50 and $75 per year, most of which goes towards a number of great community get togethers throughout the year. 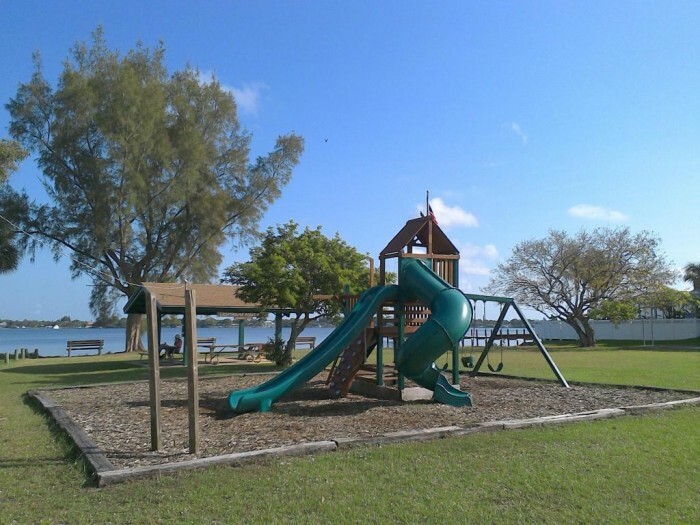 These two neighboring communities are in the ‘A’ rated Martin County school system with local children currently zoned for Bessey Creek Elementary, Hidden Oaks Middle and Martin County High Schools. There are no fixed bridges to the open Ocean (Only high span 60’ +). The canals are maintained and dredged to a 6’ depth. In recent years sewer and city water have been brought to these communities which have resulted in the transformation starting to take place in this waterfront neighborhood as homes are being torn down or renovated to larger and more state of the art structures. There are currently 5 homes on the market in Lighthouse Point and Seagate Harbor in Palm City, FL. Listing prices are from a low price of $315,000 to a high of $799,900 with an average listing price of $537,760 which equals $317.59 per square foot of living area. 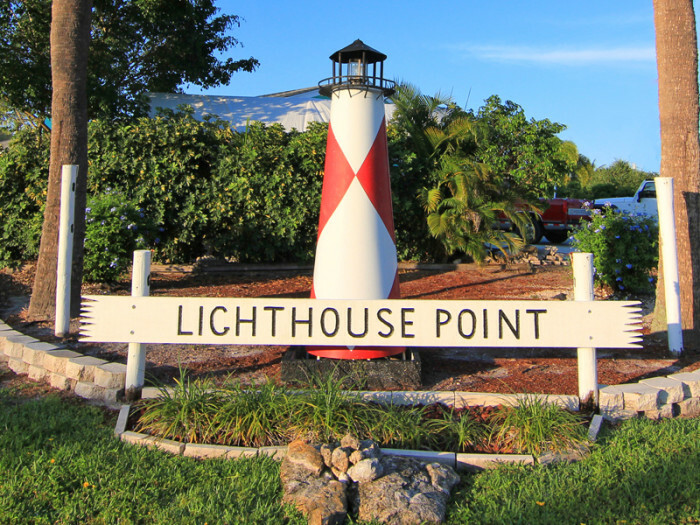 38 homes have sold in Lighthouse Point and Seagate Harbor in the past 12 months. Sale prices were from $368,600 up to $1,150,000 for an average sales price of $538,489 or $288.42 per square foot of living area. These homes sold on average in 73 days and at 95% of the listed price. There are currently 12 homes on the market in Lighthouse Point and Seagate Harbor in Palm City, FL. Listing prices are from a low price of $425,000 to a high of $1,295,000 with an average listing price of $658,180 which equals $305.52 per square foot of living area. There are 4 homes under contract. The listing prices range from $410,000 up to $689,500 for an average of $503,600 which works out to $282.74 per square foot of living area. These homes averaged 158 days on market before going under contract. 34 homes have sold in Lighthouse Point and Seagate Harbor in the past 12 months. Sale prices were from $339,000 to $1,105,000 with an average sales price of $592,730 or $279.02 per square foot of living area. These homes sold on average in 98 days and at 94% of the listed price. 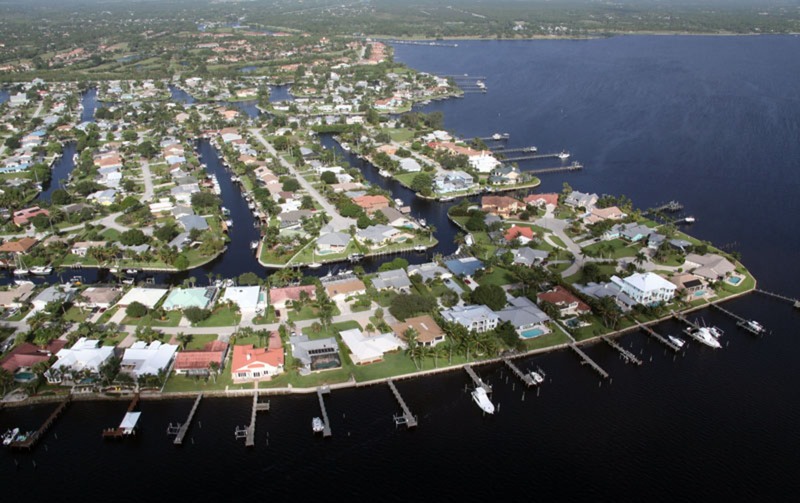 There are currently 13 homes on the market in Lighthouse Point and Seagate Harbor in Palm City, FL. Listing prices are from a low price of $409,000 to a high of $1,335,000 with an average listing price of $706,969 which equals $314.96 per square foot of living area. There are three homes under contract. The listing prices range from $529,000 to $795,000 for an average of $674,333 which works out to $290.19 per square foot of living area. These homes averaged 104 days on market before going under contract. 15 homes have sold in Lighthouse Point and Seagate Harbor in the past 12 months. Sale prices were from $300,000 to $888,000 with an average sales price of $568,827 or $259.24 per square foot of living area. These homes sold on average in 117 days and at 93% of the listed price. The homeowner’s association is very reasonable at only $50 and $75 per year, most of which goes towards a number of great community get togethers throughout the year. These two neighboring communities are in the ‘A’ rated Martin County school system with local children currently zoned fir Bessey Creek Elementary, Hidden Oaks Middle and Martin County High Schools. There are no fixed bridges to the open Ocean (Only high span 60’ +). The canals are maintained and dredged to a 6’ depth. In recent years sewer and city water have been brought to these communities which has resulted in the transformation starting to take place in this waterfront neighborhood as homes are being torn down or renovated to larger and more state of the art structures. There are currently 15 homes on the market in Lighthouse Point and Seagate Harbor in Palm City, FL. From a low price of $419,000 to a high of $949,000 with an average asking price of $682,313 which equals $289.24 per square foot of living area. There is only one home under contract. The listing price of this pending home is $899,000 or $317.20 per square foot of living area. 24 homes have sold in Lighthouse Point and Seagate Harbor in the past 12 months. Sale prices were from $175,350 to $1,392,500 with an average sales price of $511,795 or $233.91 per square foot of living area. These homes sold on average in 82 days and at 94% of the listed price.